Cooking « Healthy Foods In a SNAP! Sandwiches make a quick, easy, and convenient meal. 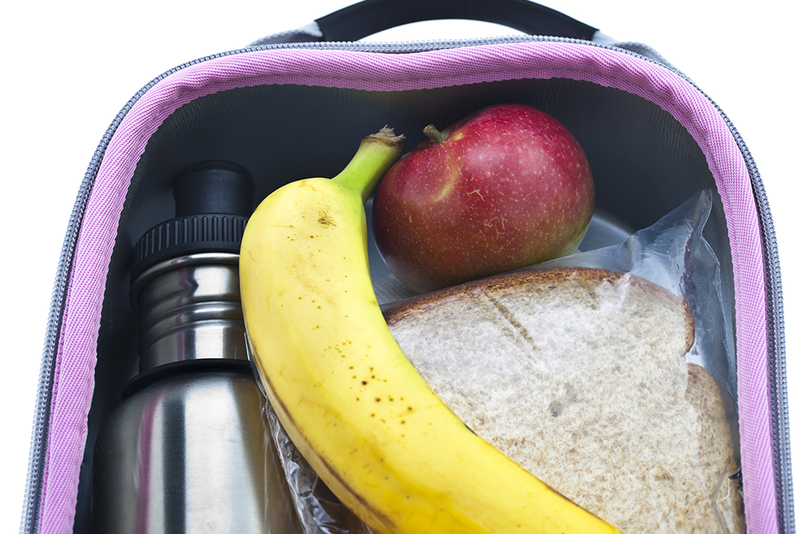 Here are some tips for inexpensive and healthy sandwich choices. Instead of deli meats, which are high in sodium and can be expensive, use fresh meat that you’ve cooked yourself. For example, try using leftover roast pork, sliced meatloaf, or grilled chicken on a sandwich. Salads like egg, tuna, or chicken are low-cost and easy to make, especially for a group. You can vary these salads by using different seasonings such as curry powder or chili powder. Adding fruits and vegetables is another way to vary your sandwiches, and make them even healthier. Try putting chopped red and green bell pepper in egg salad or apple slices on a roast pork sandwich. 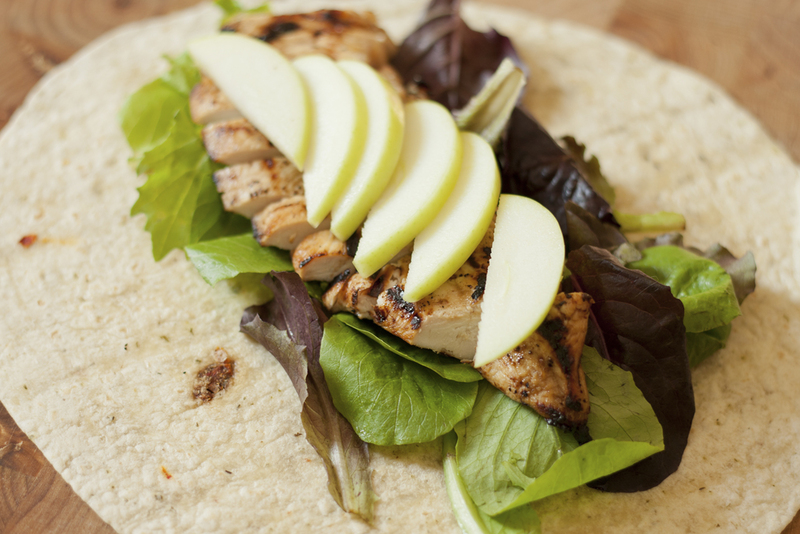 Follow these tips and enjoy healthier sandwiches today! Throwing away food is like throwing away money. Keeping an organized refrigerator and pantry will help you know what foods you have so that you can eat them before they spoil. Knowing what you have on hand will save you money because you won’t accidentally buy food that you don’t need. An organized kitchen saves you time and makes cooking easier because you will be able to quickly find what you need. To organize your refrigerator or pantry, start by taking everything out (use a cooler for perishable items like milk). Check the expiration dates, throw out what has expired, and plan meals around food that needs to be used up soon. Arrange similar foods together so you know where to find them. 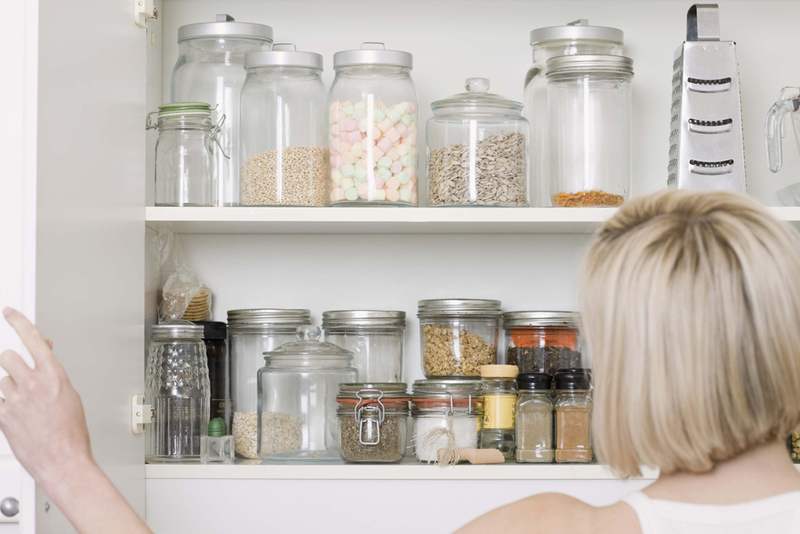 Save money and time with an organized refrigerator and pantry! Grilling is great because: you don’t have to heat up the kitchen, cleanup is easy, and it adds a distinct flavor to your food. It’s also a healthy way to cook meat because some of the fat drips away. If the meat gets a little charred or burnt, just cut that section off before eating. And grilling is not just for meat; vegetables and fruits are great on the grill. 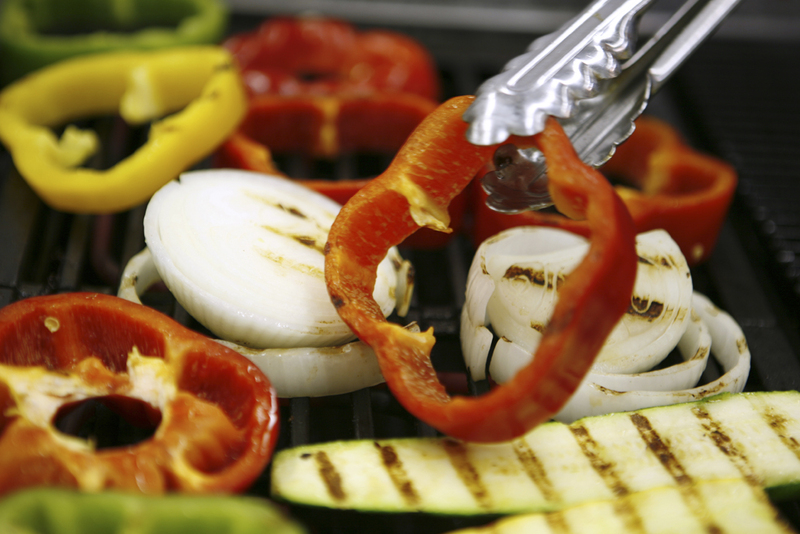 Good grilling vegetables include potato, summer squash, eggplant, asparagus, mushrooms, and tomatoes. For fruit, try nectarines, peaches, pears, and pineapple. Cut fruits and vegetables into thick, flat, even slices or cut smaller fruits and vegetables in half. Brush with a little oil to prevent sticking, and be sure to use separate utensils if you’re also grilling meat at the same time. Save time and eat healthy by grilling! When you buy prepared or packaged foods, you are paying for the preparation as well as the ingredients in the food. You are also paying for any additives or special packaging to help the food stay fresh on the shelf. Cooking at home is a great way save money because you don’t pay for these extra costs. 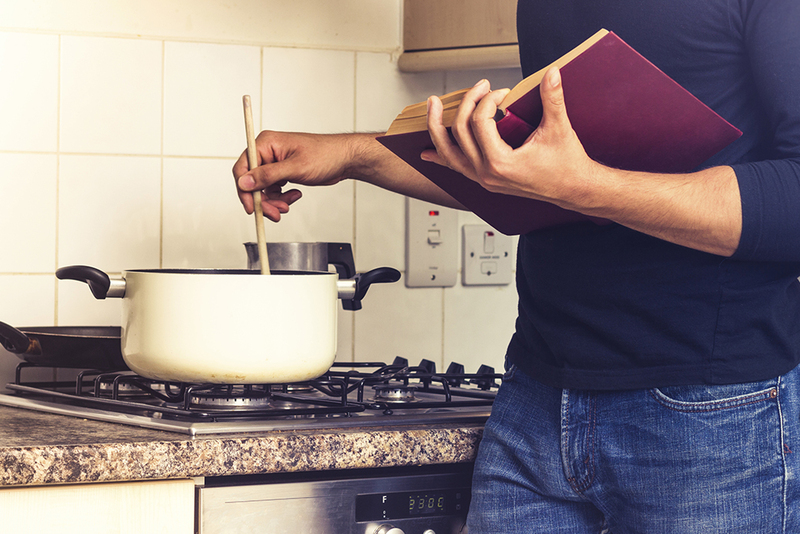 To get started, look online for recipes or at your library for cookbooks. Yard sales are also a good place to find cookbooks as well as cookware. Friends are often a great resource for recipes, too. If you taste something that you like at a friend’s place, ask about the recipe. What seasonings did they use? Was it easy to make? Where did they find the recipe? Copy the recipe so you can go home and try it out. You may discover a hidden chef inside yourself! Soup is an easy, low-cost, and nutritious way to warm up during the winter months. Save time by cooking a big batch and freezing some for a quick meal later on. To make soup, start by sautéing flavorful vegetables, like onion, garlic, celery, and carrots, in a pot, then add your seasonings. 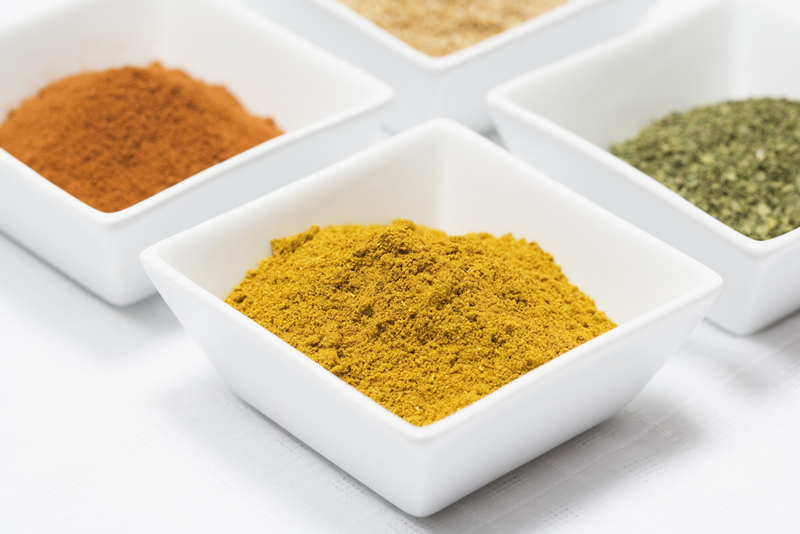 Start with black pepper, a dried bay leaf, and any herbs or spices you like. Stir in water or stock, then add your main ingredients in the order of cooking time, starting with the longest. For example, start with dried beans and end with spinach. Add leftovers last since they are already cooked. You can use any combination of vegetables, beans, grains, pasta, and meat. 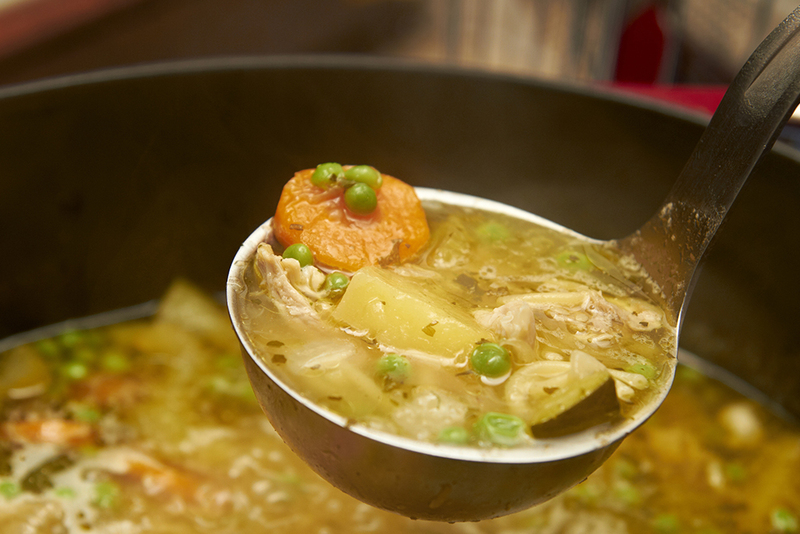 Try cooking soup for a low-cost meal that’s sure to warm you up this winter!